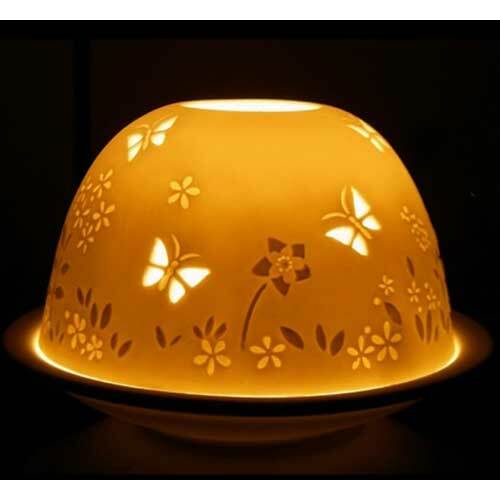 Light-glow Tealight Candle Holders add a warm, beautiful atmosphere to the dinning table, bedroom, living room, or any other rooms in your home. Our artists use very high-skill technique for hand sculpting each individual design. The transparency of our premium porcelain makes the warm, surprising richly detailed effect under just a tealight candle.